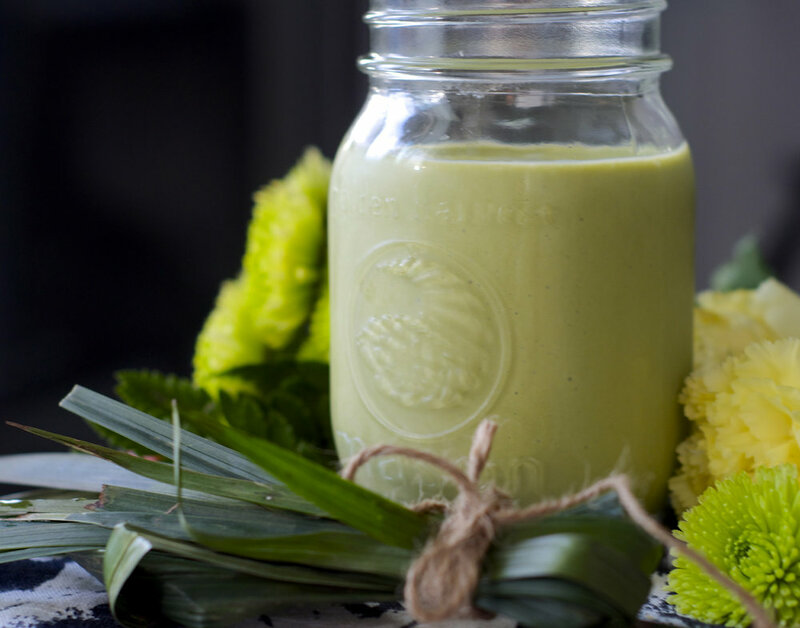 This smoothie will keep you full until lunch and is packed with protein from Greek yogurt, sweetness from mangoes, and health benefits from matcha powder. Matcha powder is essentially dried and ground whole green tea leaves. This means that all of the amazing properties from green tea are concentrated. Matcha powder is high in antioxidants, providing nearly five times the amount as any other food. It also detoxifies the body, which is perfect for cleansing the body of the holidays; and on that note, matcha also burns calories – another reason to enjoy this smoothie especially after the holidays. It increases metabolism and burns fat about four times faster than average. 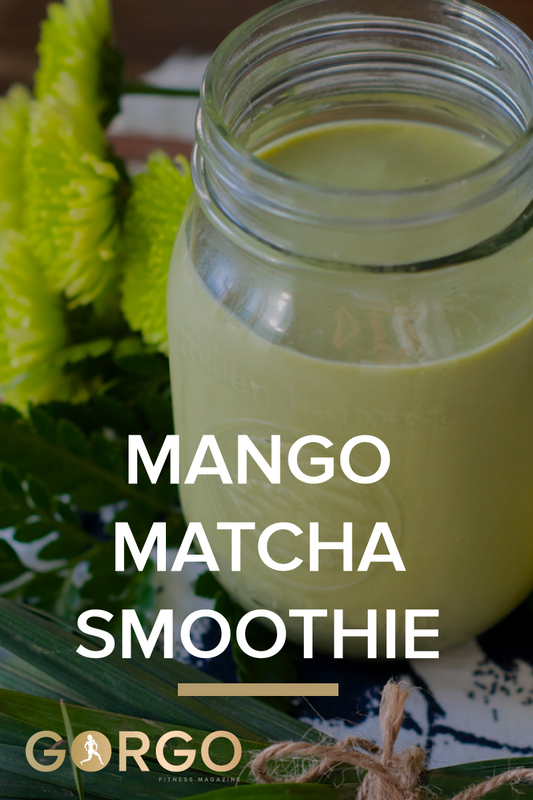 This mango matcha smoothie can also replace your morning coffee, making you feel more energized, as it releases caffeine throughout the day as opposed to all at once. This smoothie is creamy and satisfying, with the fresh addition of mangoes to brighten up a bleak March. I’ve only used mangoes here, but incorporating a banana or half of an avocado would be perfect additions. Add all ingredients to blender and blend on high until everything is incorporated. Enjoy immediately, or can be refrigerated overnight.